2015 Rodders Reunion is a Go! 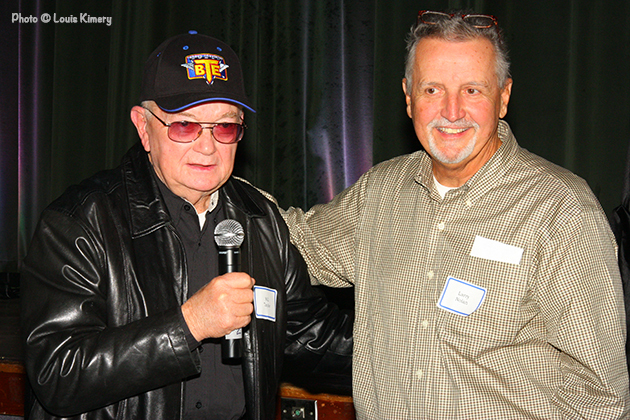 Get your tickets now, because we’re only about six weeks away from the 2015 Memphis Rodders Reunion. 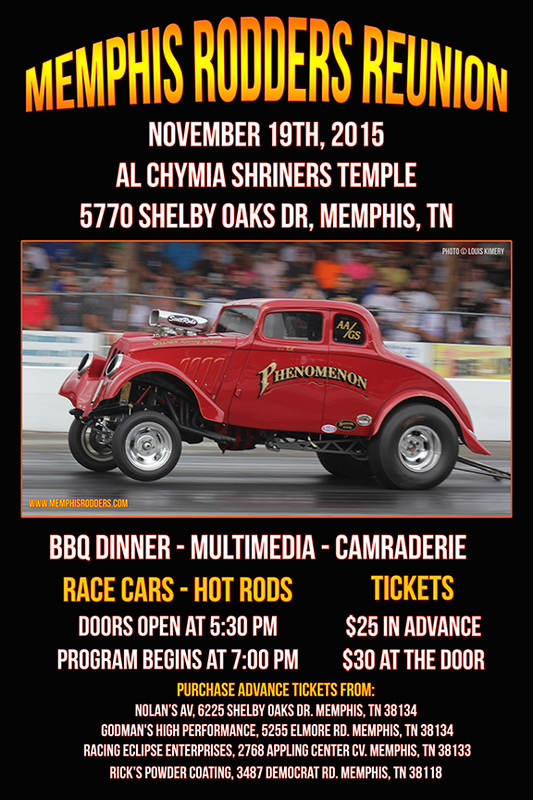 Plans are in place for another fun filled evening of memories and bench racing among the Mid-South’s racing and hot rodding community.